Just in time for the summer, we’ve put together a list of some of our favorite espresso accessories the home barista. This year, our gift guide includes a GS3 MP Sale, a bevy of new products, tools, and machine customizations, as well as a few classics to re-visit. 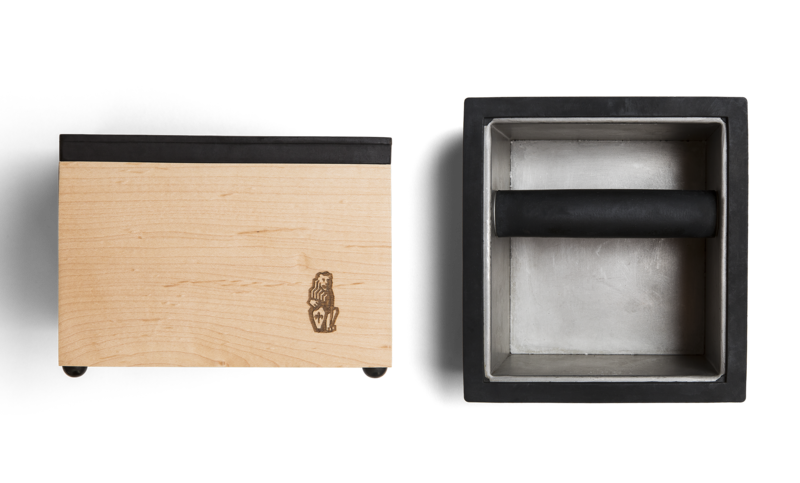 Check out beautiful new machine customizations in both Black & Stainless and White & Brass, a brand new distribution tool from Artpresso, and a new Maple version of the Statesman Tamper to go along with new Maple Grinder Customizations, and more! Whether you’re a seasoned home barista or you’re just shopping for one (hello, Father’s Day! ), we’ve got you covered. Oh, and one more thing: if you’re hoping to upgrade your home espresso machine, the GS3 MP is $400 off throughout the entire month of June. Any style of espresso you want, on the fly. 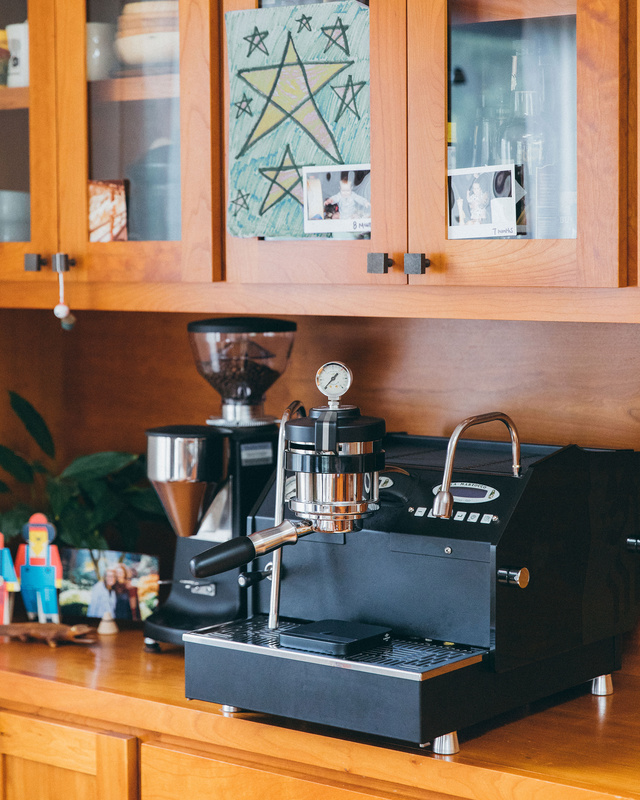 The GS3 MP is the ultimate home espresso machine upgrade for the ultimate home barista. A truly professional espresso machine made for the home, the GS3 MP is a temperature stable dual-boiler machine with a built-in reservoir and high-powered steam that allows for complete pressure control throughout the entire shot. Oh, and did we mention the GS3 MP is $400 off through the entire month of June. Build your dream machine with our GS3 configurator. The first La Marzocco espresso machine was created in 1927. 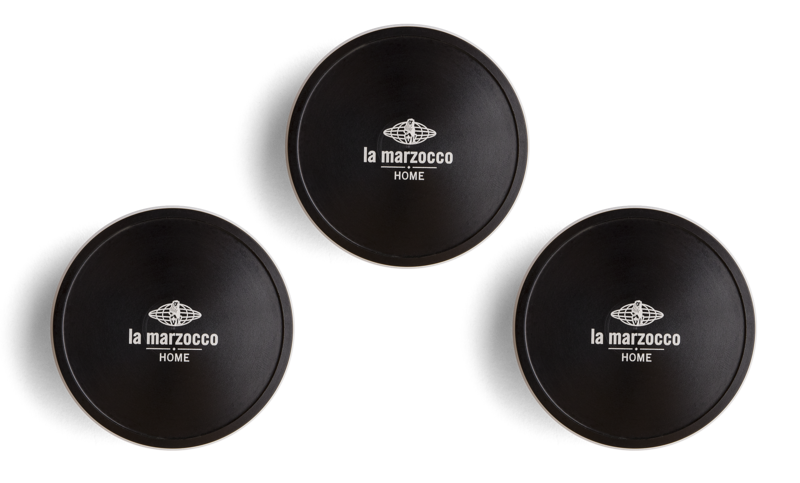 Since then, La Marzocco has been instrumental to the craft and forward motion of the espresso industry. This 120-page book—filled with photography, historical documents, behind-the-scenes information, and more—celebrates the La Marzocco heritage and gives a never-before-seen look inside the history of the company. Deck out your La Marzocco these brand new custom accessories made just for La Marzocco by the skilled folks at Pantechnicon Design. Choose from portafilter handles, steam knobs, paddles, and MP group caps. Customizations are easy to install come in both Black & Stainless and White & Brass and are sold individually. It’s time to freshen up your machine. 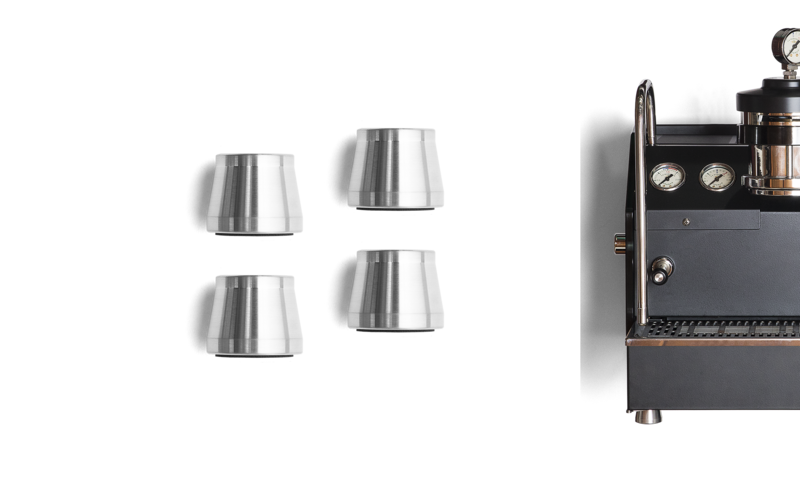 Our collaboration with Pantechnicon Design has yielded 4 all-new portafilter customizations! Choose from Black & Stainless, White & Brass, bottomless, and standard double options. These Portafilters are an easy way to customize your machine and require no installation. 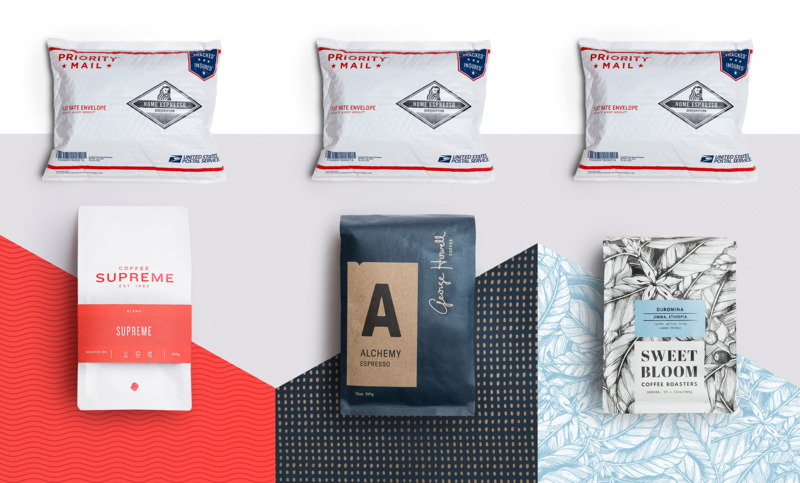 An espresso-focused coffee subscription for the Home Barista. Each month, we’ll send you two bags of the very same espresso we use at La Marzocco Cafe in Seattle. Each month, we feature a different roaster or cafe from around the world and provide brewing recipes, tips & tricks, and educational content and experiments to try at home. Round out your machine customizations with glass side panels. The glass on these side panels is backed by a special ceramic coating to protect from scratching and a printed treatment on top that creates beautiful contrast and depth. These panels will make your GS3 a conversation piece for years to come. Choose from both Black & White. Have we mentioned customizations yet? Customize your La Marzocco Linea Mini or GS3 one step further with these Aluminum Standard Legs from Pantechnicon Design. Made in Seattle, WA, these legs are thread to fit any GS3 or Linea Mini, and are super easy to install. 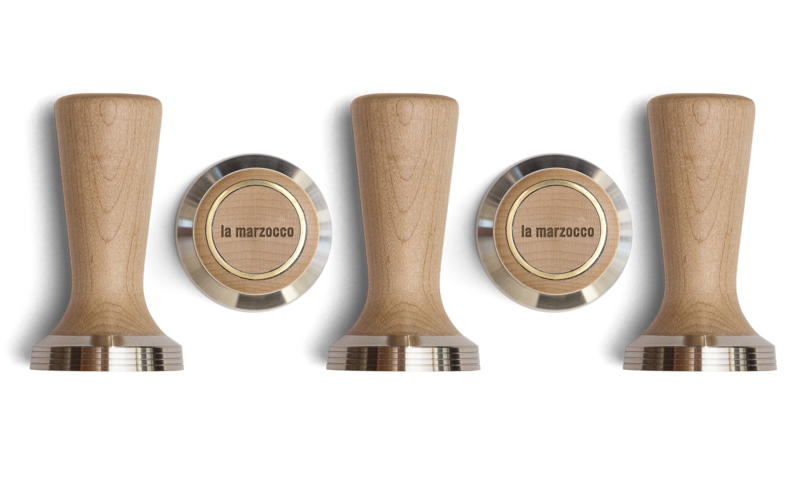 Customize your Mazzer Lux-D or Mini Doser Grinder with maple accessories. 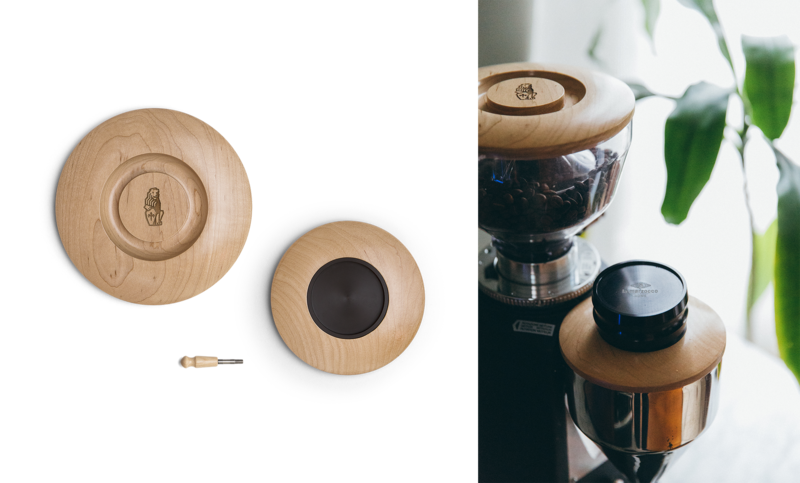 This custom set of maple accessories comes with a hopper lid, doser cover with tamper stand, and grind collar peg and is a great way to improve the look and feel of your daily brew ritual. Tamp like a champ. This 58.5 mm tamper from Saint Anthony Industries combines maple and metal to form an ergonomic handle and flat base to tamp with, and is an instant upgrade to your station. Improve your distribution with this custom La Marzocco Home x Artpresso Primo Distribution tool. The Primo is designed to emulate the Stockfleths method of distribution used by professional baristas around the world. With angled facets that ensure the density of your ground coffee is not localized, and steeples adjustability, the Primo Distribution Tool will improve your consistency and distribution. Display your home barista pride with one of these Department of Brewology Prints! Custom-made for La Marzocco Home, each 18″ x 24″poster designed by Department of Brewology is a shoutout to the joy and art of making espresso. 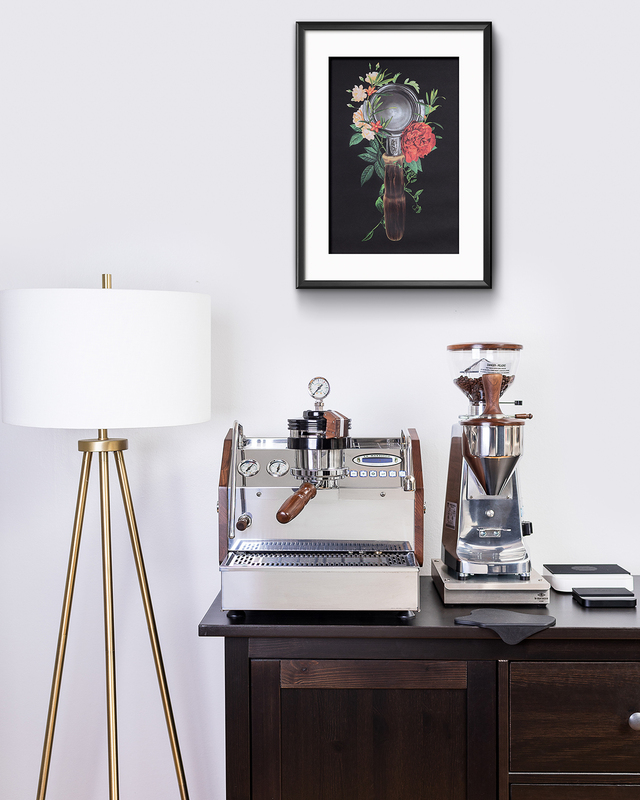 Choose between the Art of Espresso, Home Barista Portafilter, and the GS3 MP print. The perfect way to display your at-home espresso expertise. Wear your espresso enthusiasm with our set of Home Barista T-Shirts. 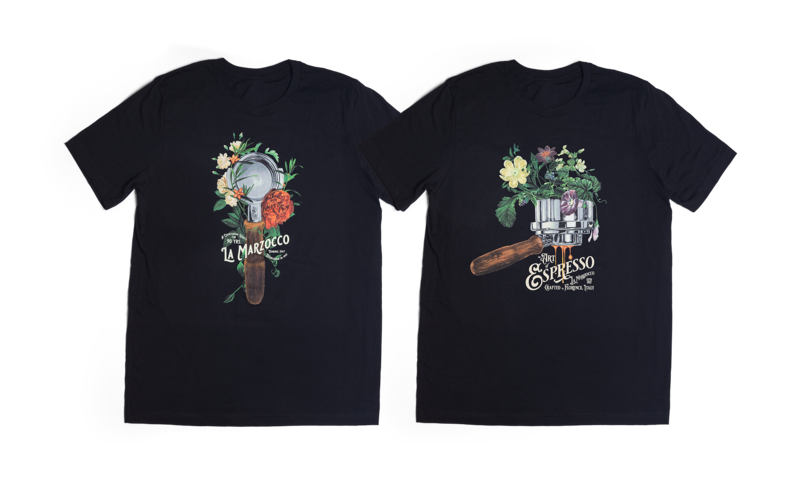 Designed by Department of Brewology for La Marzocco Home and screen-printed with precision, these shirts are soft, comfortable, and *just* the right amount of espresso geek. This gorgeous maple knockbox surround comes with a knockbox and is an easy way to round out your custom maple machine or just give your station a more complete look. It’s time. 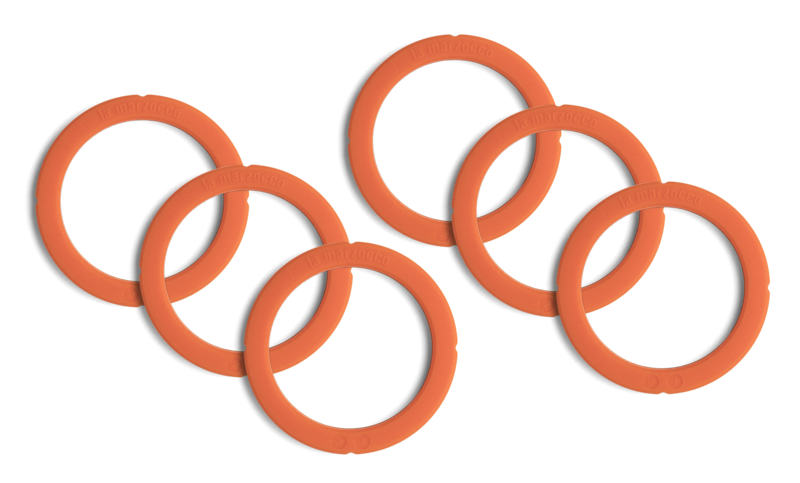 Replace your old gasket with this fresh new orange silicone gasket from the La Marzocco factory. Questions about upgrading to a La Marzocco? Reach out!